So, remember that time I put out a call for submissions for an upcoming anthology? Well, so many wonderful authors reached out that I honestly didn't know what to do with myself! Needless to say, I'm pretty damn proud of myself & the wonderful team that I've had the pleasure of working with! But lets be real, that's not why you're here. So I guess I'll get right to it! 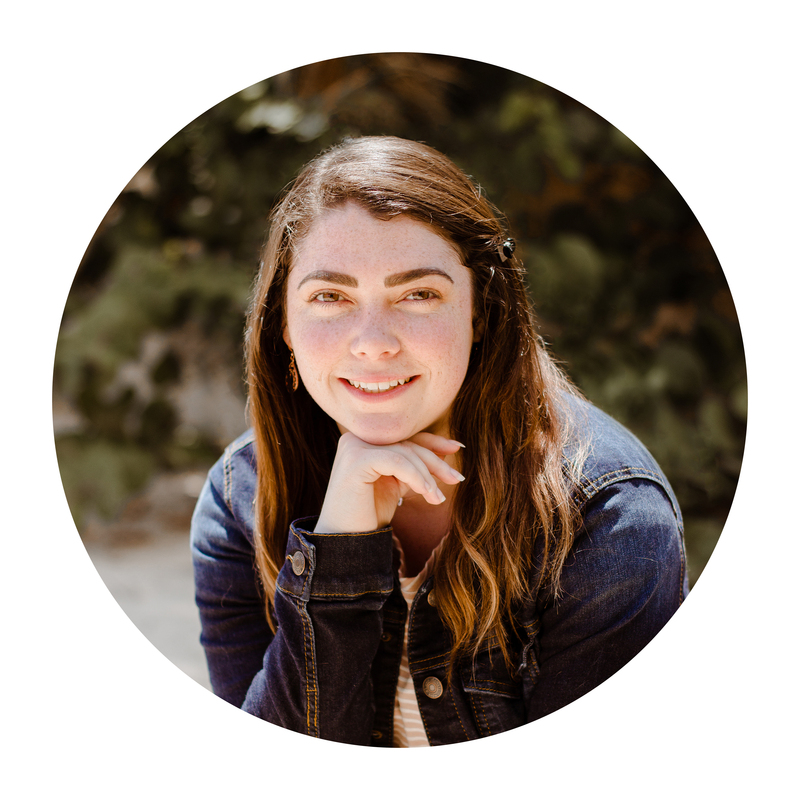 As a chronic illness warrior myself, I've had something weighing on my heart. It was important to me that I created some type of literature for people just like me. And with that, came the idea for something big. So big in fact that instead of creating just one book, like any sane person would do, I decided to create an entire series! A series that, from here on out, will be called the "Letters to Me" series. 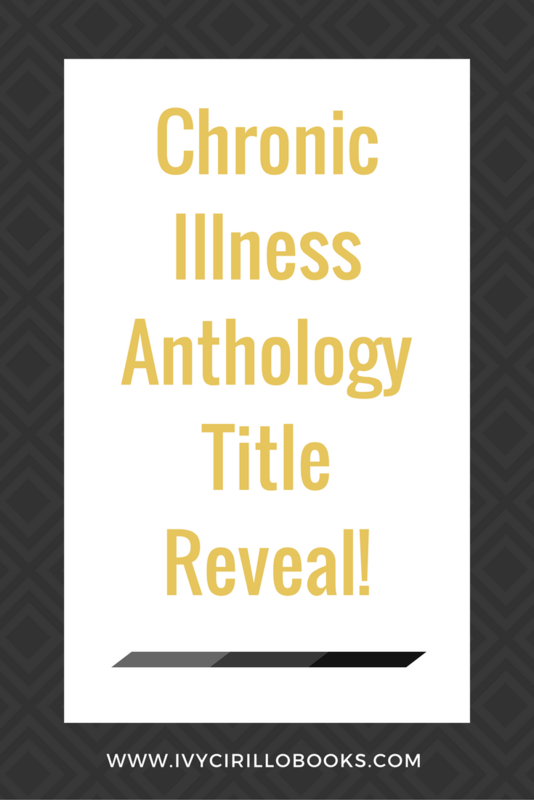 And if you haven't guessed it already, our chronic illness anthology will be the first book in said series! And of course, now that you know the title, I bet you can't wait to get your hands on the cover. So, get your calendars ready because October 7th is the big reveal! 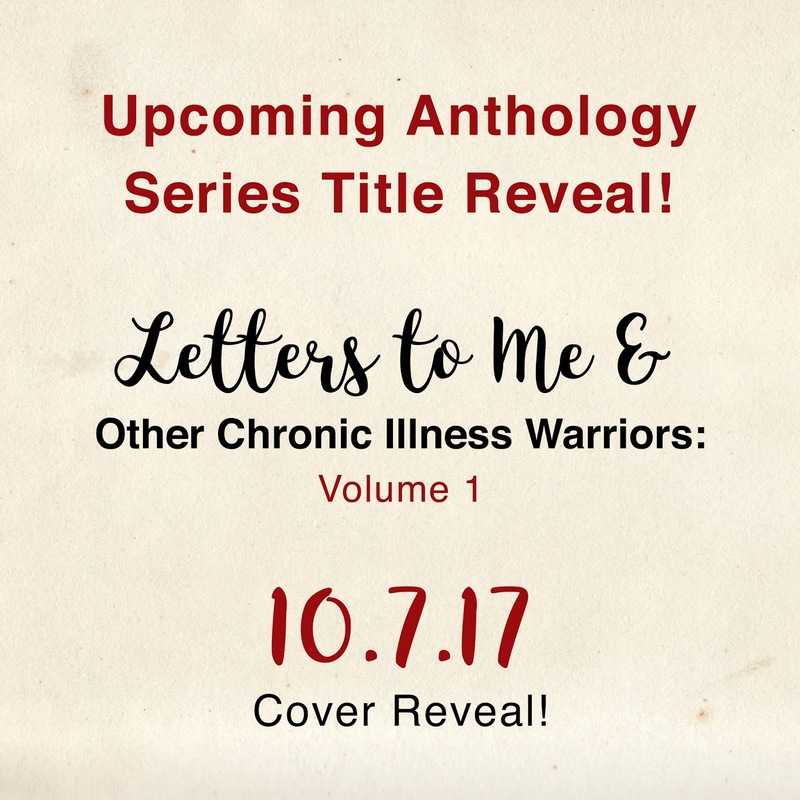 Are you guys as excited as I am for this book release? Tell me in the comments below! This is amazing and so exciting I could just pee my pants (NOT a side-effect of my chronic illness - LOL)! I think so many people will be able to relate to the stories, find healing and especially purpose in life. There is a war waging in this area, and more than one battle won!